O, wow! Oprah Winfrey debuted a much thinner frame when she hit the red carpet for the premiere of Greenleaf at the Tribeca Film Festival in NYC on Wednesday, April 20. The OWN creator spoke with Us Weekly and other reporters about her incredible transformation. The talk show queen-turned-media mogul — who has long been vocal about her yo-yoing weight — says that dropping pounds has been easier this go ‘round. Winfrey credits Weight Watchers and its points system for making the weight loss process so painless. The brand’s spokeswoman went on to say that even her longtime boyfriend, Stedman Graham, is on board with the program. “Honest to goodness, I&apos;m sitting at the breakfast table the other morning and Stedman says, ‘I kind of like this points thing,’” she said. 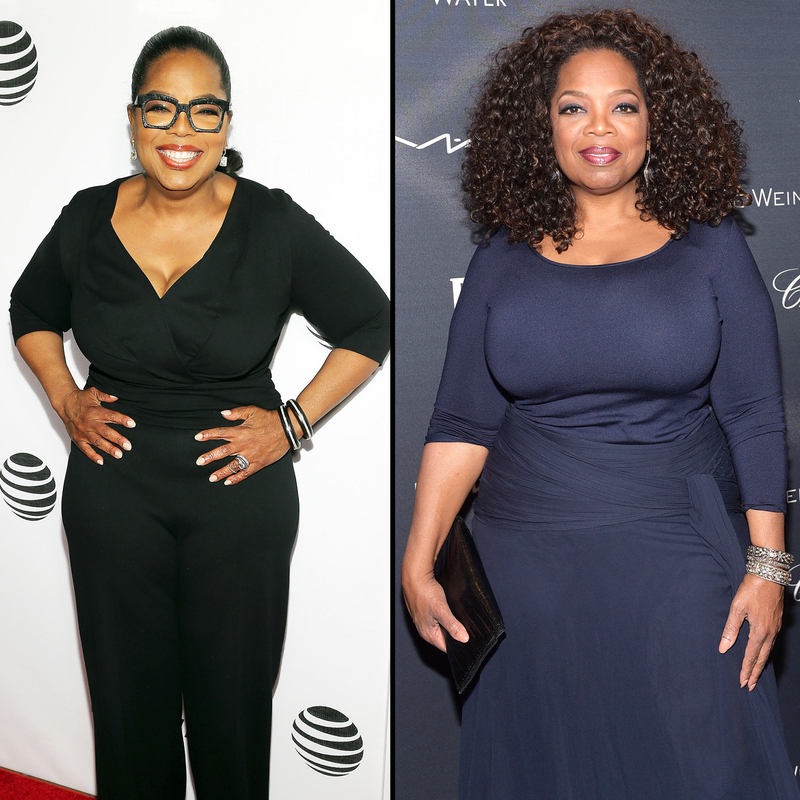 While she feels great about her shrinking waistline, Winfrey isn’t obsessing over numbers. “I can&apos;t even say [how many pounds I’ve lost] because I haven’t been weighed in two weeks,” she noted to Us. When it comes to dressing her svelte physique, Winfrey says she’s shopping in her closet rather than buying a whole new wardrobe. Greenleaf premieres on OWN on Tuesday, June 21, at 10 p.m. ET.